This course will cover every topic and minor details that may appear on the CPCU® 540 exam. 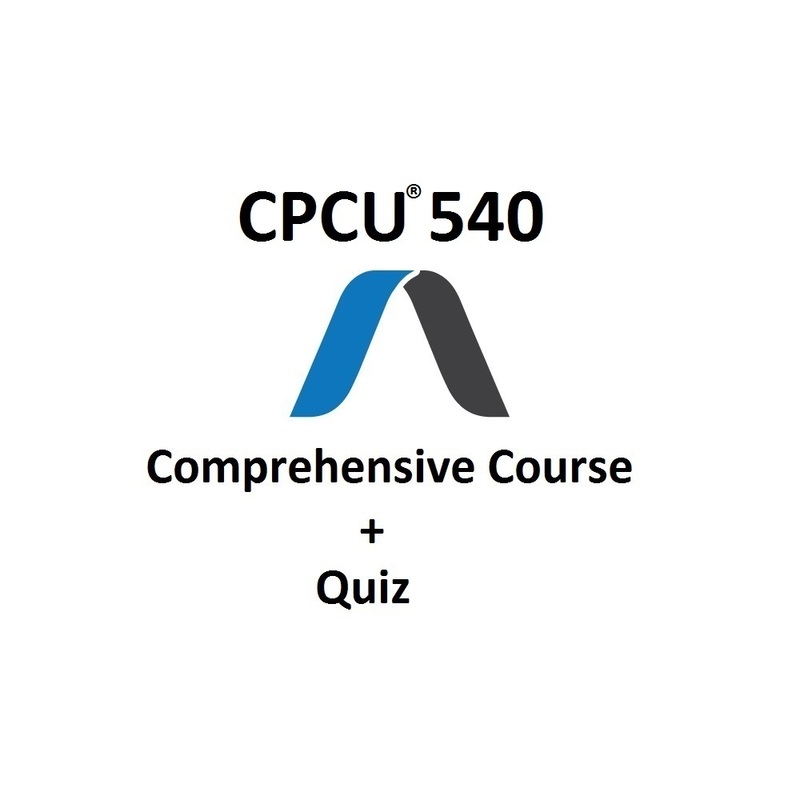 This course is updated according to the latest edition of the CPCU® 540 exam, this course is up to date with the current content of the exam. Pass your CPCU® 540 exam using our Comprehensive Online Course or your full money back, guaranteed. If you don’t pass your exam using our Comprehensive Online Course, we will issue you a full refund for the cost of the program. MONEY BACK GUARANTEE – Pass the CPCU® 540 exam with our Comprehensive Course or your full money back, guaranteed. I did a lot of reading on the entire CPCU curriculum before I decided which route I wanted to go with study materials. 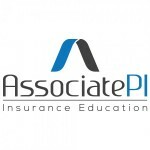 I chose Associate PI due to some articles that recommended it vs institutes materials, plus reading the review of the institute study materials on CPCU 540 specifically were REALLY unfavorable. 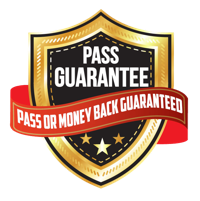 I also really liked the pass guarantee – I was hoping to not have to use it and I figured if he’s confident enough in his course to offer a guarantee, it must work! #1 – If I tried to do this course in 2 – 3 weeks as was advertised and take the exam I would have failed miserably. I studied for 8 weeks, probably could have squeaked by on 6-7, anything less than that would have been a failure for me. With that said, I did choose to take “the beast” first to get it out of the way, so I was coming fresh into CPCU studies, and I do NOT have a mathematical brain. It is a lot of information so I really think the 2-3 weeks is maybe meant for all you geniuses out there. Normal level intelligence such as mine will take longer. Something that really helped me in conjunction with this course was buying The Institutes Smart Quiz Me app which was 9.99 on itunes and that REALLY helped prepare for the types of questions, and find out areas that I needed to review further. Probably has 500+ questions sorted out by chapter so it’s really helpful in drilling down to discover the areas you need to review further. The practice tests from Associate PI were harder than the exam itself. So if you’re getting 90 and above as he recommends you will kill it. I don’t know of any other study material that you’d be able to email someone with questions and they’d walk you through quiz answers etc. that REALLY helped me.